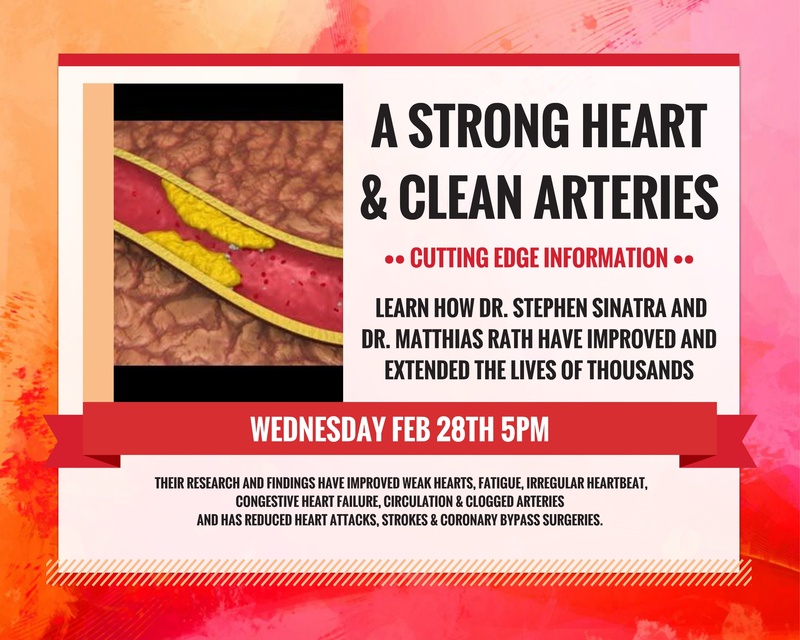 Learn how you can take your health, wellbeing, and energy to a new level with the use of a revolutionary new Vascular Therapy Device. 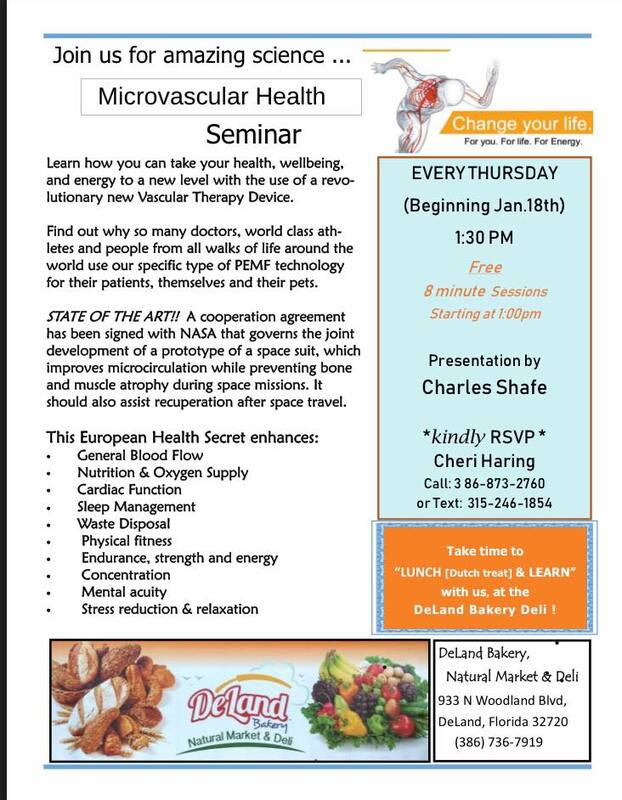 Find out why so many doctors, world class athletes and people from all walks of life around the world use our specific type of PEMF technology for their patients, themselves and their pets. STATE OF THE ART!! A cooperation agreement has been signed with NASA that governs the joint development of a prototype of a space suit, which improves microcirculation while preventing bone and muscle atrophy during space missions. It should also assist recuperation after space travel. Call 386-873-2760 or Text 315-246-1854. 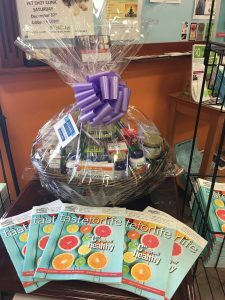 Taste of Life, a well known Health Magazine filled with important healthy pics, recipes, and information regarding new products in the Health industry, will be raffling off a basket at the end of the month. Come visit us! Get to know our store, get your free copy and have a chance to win this basket filled with all kinds of products for you and your love ones. The winner will be selected on JANUARY 31,2018. NO PURCHASE NECESSARY.